List of best WordPress page builders in 2018. Ultra-fast and bloat free page builder that delivers high-end page designs and advanced capabilities. Divi Builder is a powerful visual drag & drop page builder that works with every WordPress theme. 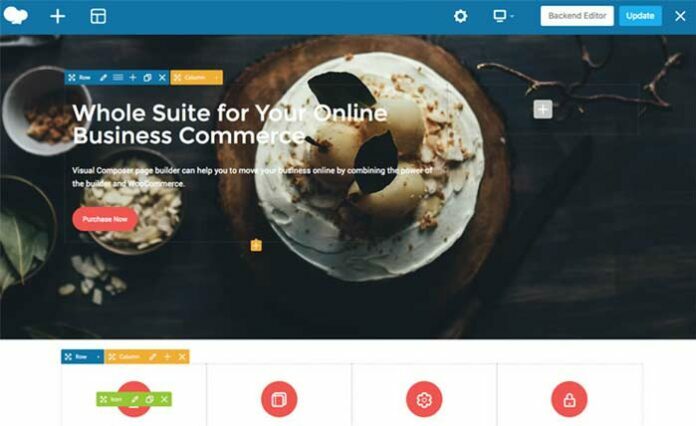 Cornerstone is a 100% front-end WordPress page builder that will change the way you create pages. Now you can see all of your work as you build the page, bringing fun back into the creative process. WPBakery Page Builder is probably the most popular WordPress page builder plugin. WPBakery Page Builder is easy to use drag and drop page builder that will help you to create any layout you can imagine fast and easy. No coding skills required. Now you can customize your WooCommerce pages without sweating! 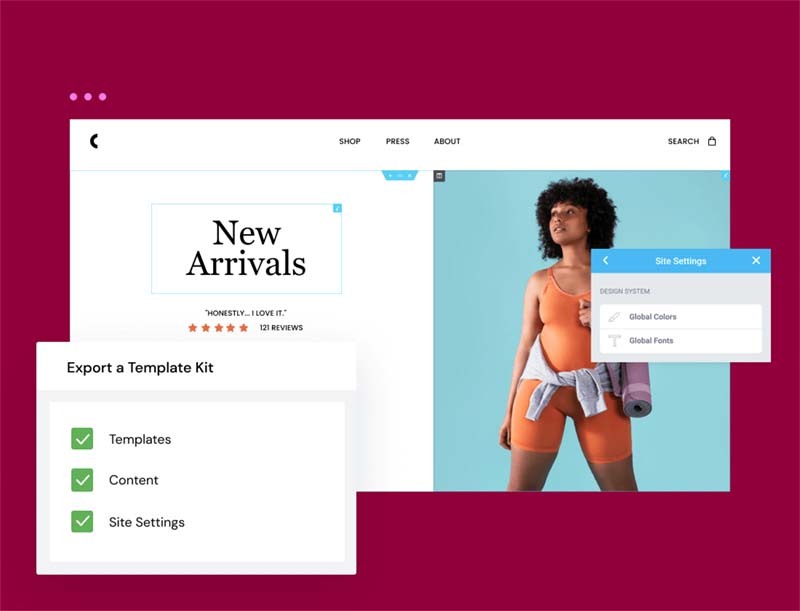 You have a drag-and-drop interface to create and customize WooCommerce layouts. KingComposer is a fast page builder with professional back-end editor, it comes complete with top-notch features embedded and a truly intuitive UI. With no programming knowledge required. KingComposer can save you both time and headache, allowing you to easily create pages like a true professional web designer. Blockade provides a lightweight page builder that integrates directly into your site’s existing interface. With Blockade, you can build beautiful, professional, and standards-compliant responsive layouts, in seconds. MotoPress Content Editor enhances the standard WordPress editor and enables to build websites visually. It’s complete solution for building responsive pages without coding and simply by dragging and dropping content elements. 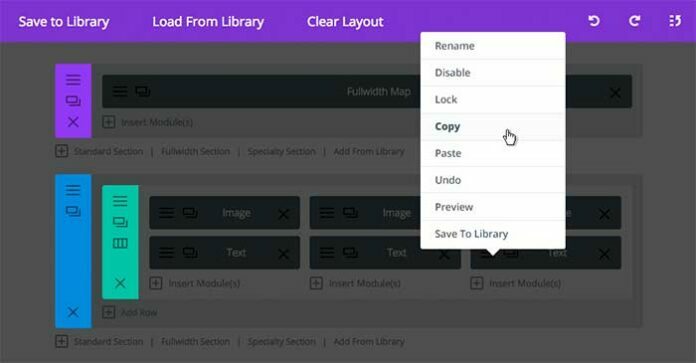 Page Builder Sandwich is a front-end, drag & drop, visual page builder that lets you create beautiful pages, and lets you design them effortlessly. Beaver Builder is a flexible drag and drop page builder that works on the front end of your WordPress website. Whether you’re a beginner or a professional, you’re going to love taking control of your website.